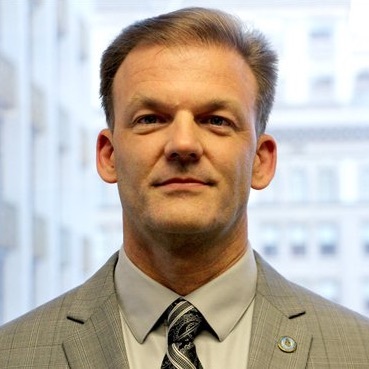 Jonathan Behnke has been a manager in the City's Information Technology (IT) department since 2011 and has served as San Diego's Interim IT Director and CIO since July 2014. He has over 20 years of IT experience managing and implementing technology for a broad range of industries including contract services, oil, construction, automotive, manufacturing and public sector. 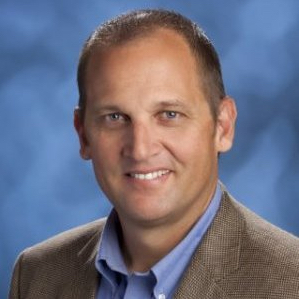 Behnke has managed large application portfolios and specializes in maximizing efficiencies to reduce support expenses. Originally from Wisconsin, he obtained his Bachelor's Degree in Business Administration from Wisconsin Lutheran College. 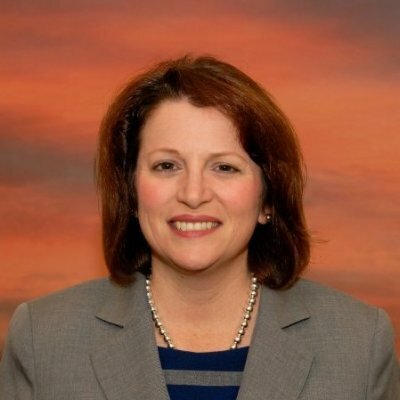 Jill Buschbacher is an economic development professional with 14 years of combined experience in workforce development, business attraction and business retention and expansion. 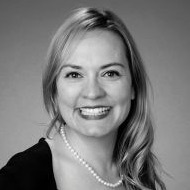 She successfully served several hundred businesses in a variety of industries assisting with services ranging from federal and state grants and hiring to zoning, permitting, and grand opening events. 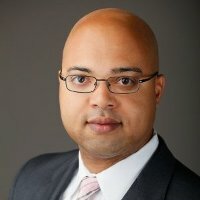 In March of 2015, Erik Caldwell was appointed as Director of the City of San Diego’s newly created Economic Development. The department is focused on strengthening communities by establishing strategic partnerships which cultivate a sustainable, dynamic economy and create community development opportunities. Under Mr. Caldwell’s leadership, the Economic Development Department supports the continued growth of San Diego’s established analytics, cleantech, cybersecurity, defense, life science, and maritime industry clusters. The department is also charged with leading the City’s efforts to reduce its carbon footprint by 50% and power the City’s buildings and homes with 100% clean energy by 2035. Raymond de Callafon is a Professor with the Department of Mechanical and Aerospace Engineering (MAE) at the University of California, San Diego (UCSD). As one of the faculty within the Dynamic Systems & Control (DS&C) group at the Dept. of MAE, he is involved in teaching and research that covers many aspects in signal processing, estimation, experiment-based modeling and adaptive control.Raymond de Callafon received his M.Sc. 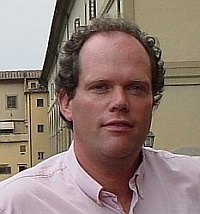 (1992) and his Ph.D. (1998) degrees in Mechanical Engineering from the Delft University of Technology in the Netherlands and moved to San Diego for a postdoctoral position in 1997 with the Structural Systems and Control Laboratory of Prof. Skelton at the Dept. of MAE. During 1998 he also started as a Assistant Professor with the Dept. of MAE and he is currently directing the System Identification and Control Laboratory (SICL) and is an affiliated faculty of the Center for Magnetic Recording Research (CMRR) directing the CMRR servo laboratory. He has also created a new UnderGraduate Control Laboratory (UGCL). Brian Fennessy was appointed Fire Chief for the City of San Diego on September 3, 2015 and confirmed by the City Council on September 22, 2015. He was sworn in as the City’s 17th Fire Chief on November 12, 2015. Chief Fennessy began his fire service career in 1978 where he served on and led both U.S. Forest Service and Bureau of Land Management hotshot and/or helishot crews for thirteen years. He was hired by the City of San Diego in October 1990 and has served and promoted through all ranks of the Fire-Rescue Department. As Chief, he directs a department of more than 1300 firefighters, lifeguards, paramedics and civilian personnel with a budget just over $237,000,000. 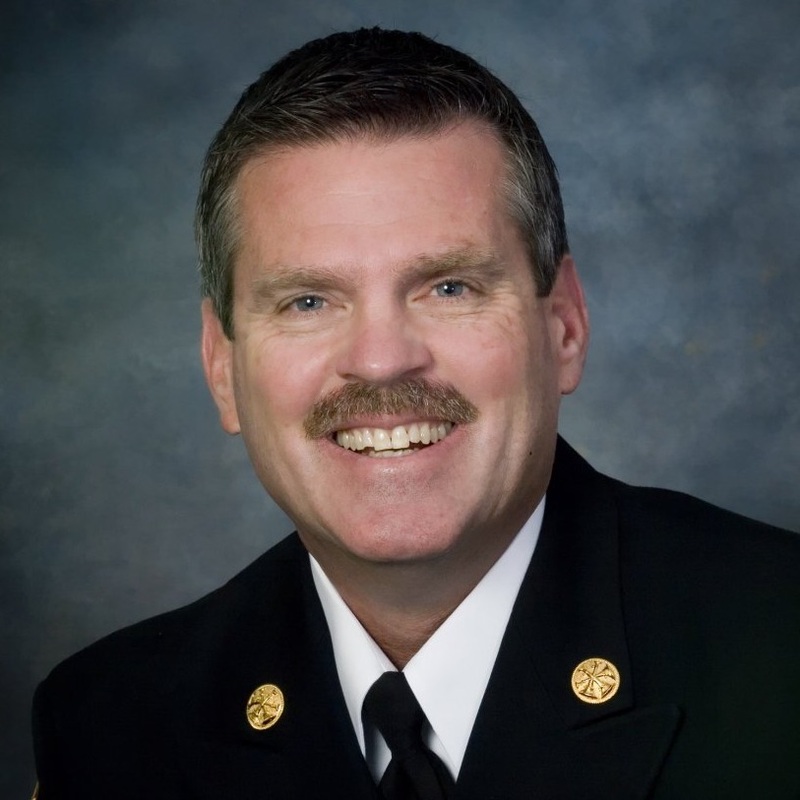 Chief Fennessy also serves on a number of international, national, state and local committees and boards; many of which are leadership development focused. David Graham is a veteran local government advisor having worked for the County of San Diego and City of San Diego as well as a stint in private sector public affairs. Serving on Mayor Kevin Faulconer’s Executive Leadership team as DCOO for the Office of Neighborhood Services, he oversees a group of departments including Libraries, Parks & Recreation, Development Services, Economic Development, Planning, and the Arts and Culture Commission. 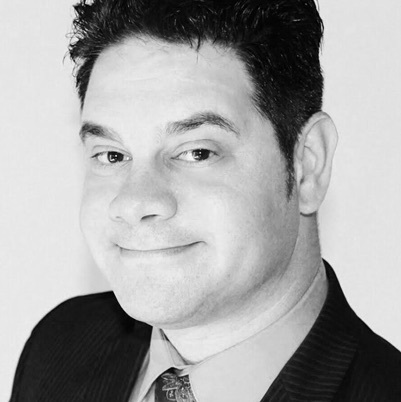 Mr. Roberts is the CEO of SenseOps, Inc. SenseOps is in the business to deliver digital transformation as a service, by deploying well known Operational Data and Processes on low-cost edge devices, and provide them as an easy to consume service. SenseOps builds, and configures various software and hardware technologies to interoperate with larger cloud based systems. Prior to SenseOps, he spent 12 years at OSIsoft in various Executive roles. As an OSIsoft Fellow, his area of research was high-penetration of DER renewable energy. He was the executive sponsor for projects in Microgrids, City Scale Demand Response and Load Shifting. Further he was responsible for OSIsoft’s “Data Infrastructure for Physical Infrastructures” approach to Smart Cities. 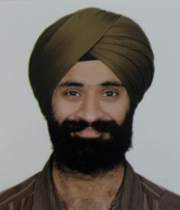 Dr. Amarjeet Singh received his Ph.D. in Electrical Engineering at University of California, Los Angeles (UCLA) in 2009. As part of his Ph.D. thesis work, he developed mobile sensing systems for environmental monitoring. He was part of multiple real world deployments in collaboration with application scientists such as Biologists and Ecologists for critical applications such as monitoring pollution content in rivers and lakes. Amarjeet joined as Asst. Professor at IIIT Delhi in 2009. At IIIT Delhi, he has led multiple efforts in both energy and healthcare that involve data collection through sensors and other information systems along with developing suitable analytics that helped improve the overall operations. Ralph M. Terrazas is the Fire Chief of the Los Angeles Fire Department (LAFD). Prior to his appointment, he was an Assistant Fire Chief assigned to the South Division “A” Platoon. 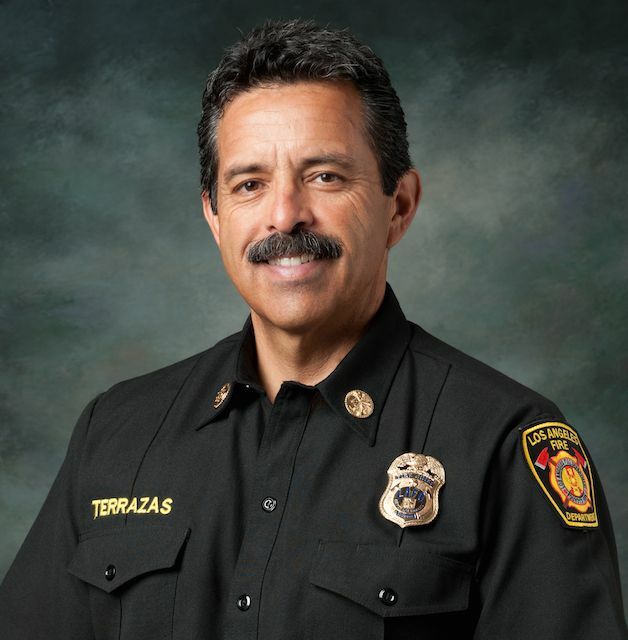 As a Division Commander, Terrazas was responsible for leading, managing, and training the approximately 500 members on duty at 54 fire stations throughout seven battalion commands. The South Division Command covers half of the City and includes the complex institutions of the Port of Los Angeles and the Los Angeles International Airport. He holds a Bachelor’s Degree in Public Administration and a Certificate in Fire Protection Administration from San Diego State University. In 1995, he received Master’s Degree in Public Administration with an emphasis on Human Resource Management from California State University, Los Angeles. He was appointed to the LAFD in December 1983, fulfilling a lifelong goal of a professional career in the fire and EMS service. 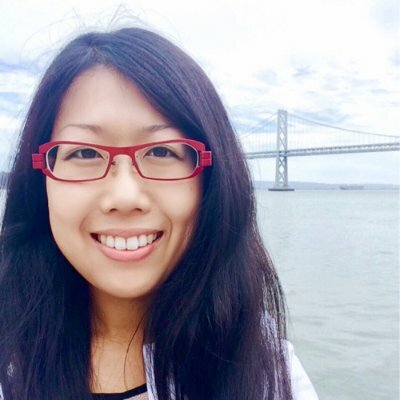 MetroInsight is funded by NSF 1636879, NSF 1636936 and NSF 1636916 under BD Spokes -Big Data Regional I program. Any opinions, findings and conclusions or recommendations expressed in this material are those of the author(s) and do not necessarily reflect the views of the National Science Foundation (NSF).